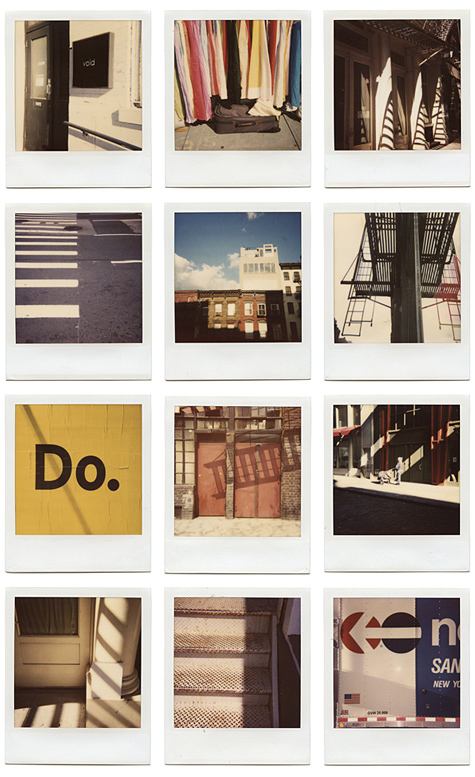 Andrew Faris takes polaroid photographs of New York City and shared them at NYCPP. The series is from 2003, after he recently graduated from college and moved to NYC to work. He spent his weekends exploring - much like I did, but with a sexier format. Why haven't I done something like this? I need to get a Polaroid camera ASAP.